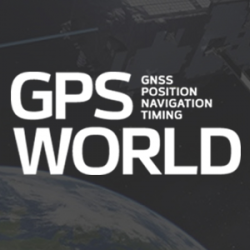 The domestic Chinese satellite navigation industry is thriving, based on the growing availability of Beidou signals combined with the baseline GPS constellation. The number of devices connecting to the Internet is growing fast. The applications running on them require location context to determine the most likely use case. These devices need continuous location — not necessarily noticed or activated by the user, but always on. The specification that becomes important is energy per day: the device must maintain its location without draining its battery — and increase location availability indoors. That creates new design requirements for hybrid capability.